Re-discover Tech's most vibrant, bold, and unique student publication. Submit Your Writing Get Discovered. Be heard. Read Now Spring 2018 has arrived. 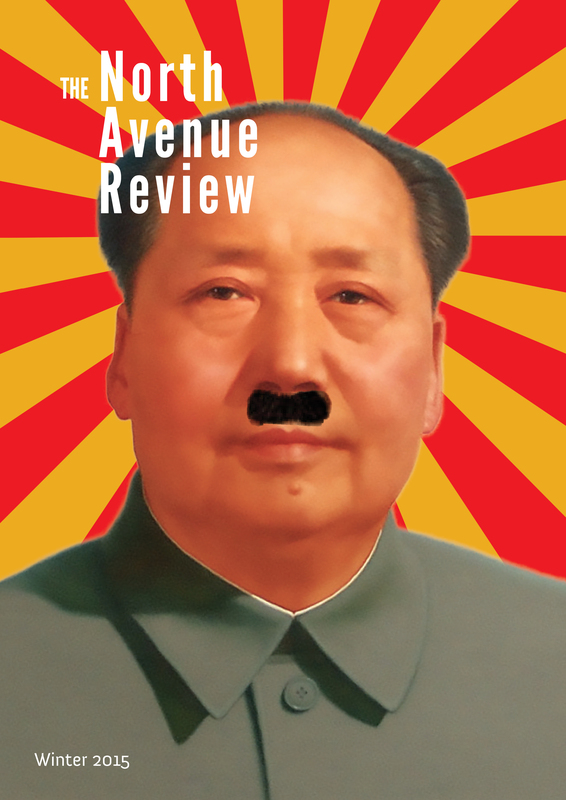 As the campus's "free speech" magazine, it would only be fitting that we exercised that right. 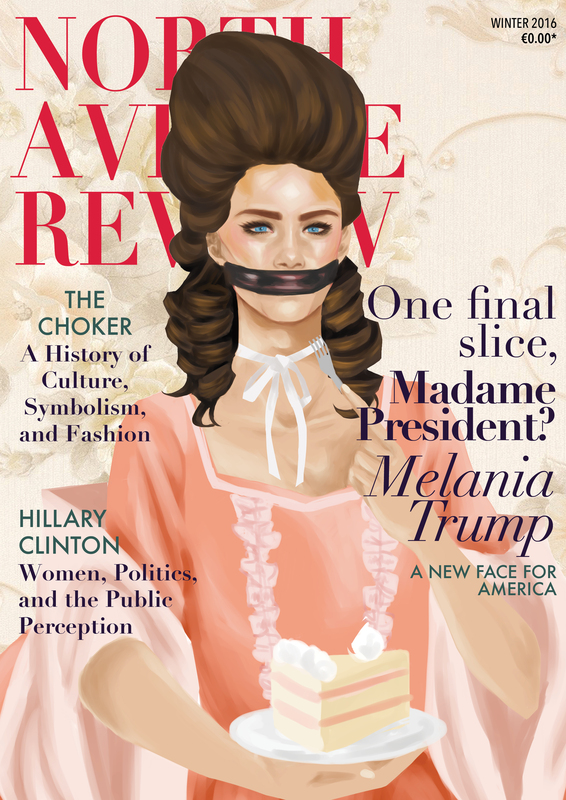 Past issues of NAR have taken on everything from the Gulf War to more local issues such as sexual assault on campus. Contrary to popular belief, Tech is not completely devoid of creativity. 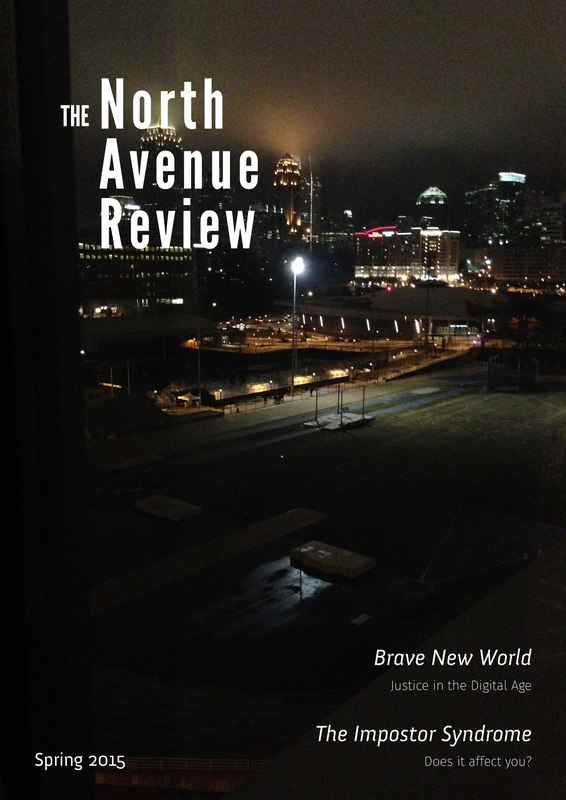 Past issues of NAR have included stories on and interviews with artists both on campus and in the Atlanta area. Don't live under a rock! 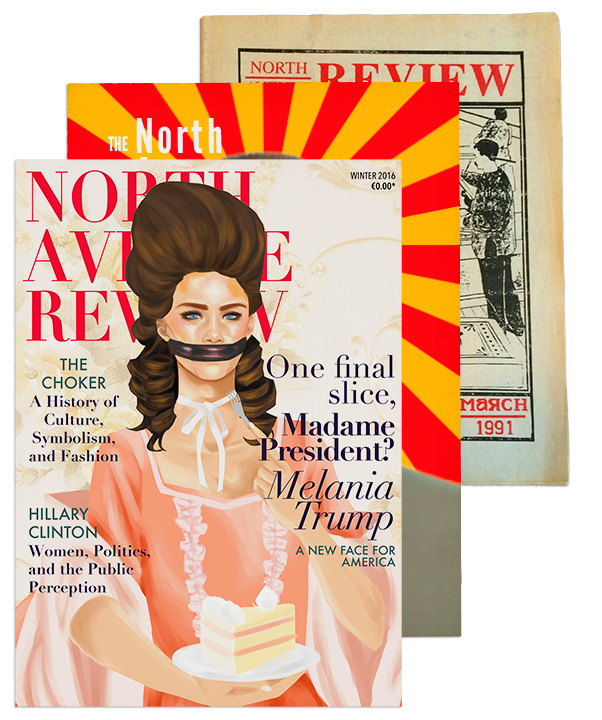 Let NAR be your guide to everything awesome happening in Atlanta, obscure corners of pop culture, and the best of the mainstream. Be part of a student publication with a vibrant history. Help us create the next chapter for NAR. Write, work with page layout, or help with promotion. Not sure you have the time? We're flexible. Do as little or as much as you want, and come to meetings when you can. NAR meets weekly in the Student Publications Office at 5pm on Fridays--feel free to drop by! The Student Publications Office is located in the Smithgall Student Services Building (colloquially known as the "Flag building"), first floor, down the hall by the vending machines. Join our mailing list to be informed about NAR events and opportunities. NAR accepts submissions! Write something up and send it in: we publish most submissions we receive and these often comprise a good portion of the magazine. Want to sound off or bring an issue to our attention? Let NAR be your voice. Drop us your opinions, advice, compliments, complaints, you name it. Submit for the Spring 2019 issue now! NAR is open to all members of the Georgia Tech community. Freshman or Grad Student, Professor, Administrator, Facilities Worker, or other institute personnel, we welcome your input. Be cool. Like NAR on Facebook and follow us on Twitter to keep up with the latest NAR news. Outside the Student Publications Office, Flag Building 1st floor, down the hall by the vending machines. Can't find a print copy? We've got you covered. Select any of our issues below to view them online in full-color. New issues typically arrive online a week after the print issue is released. Previous issues can be found in our online archives, courtesy of the Georgia Tech Library.